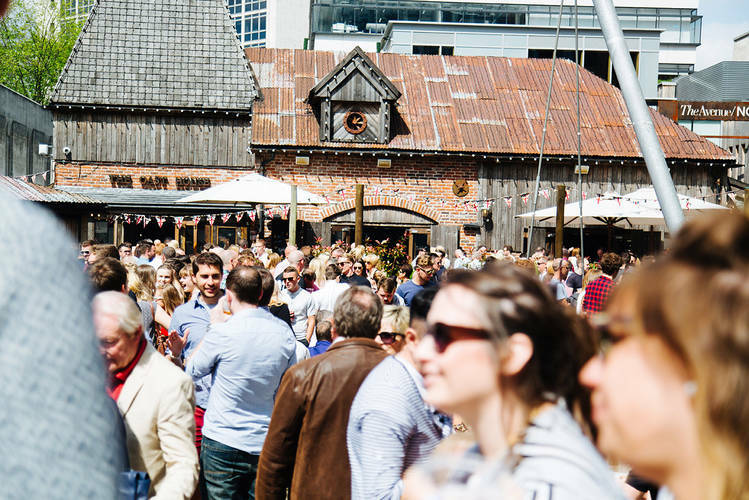 The Oast House Manchester was recently nominated for and awarded ‘Best Beer Garden’ on DesignMyNight, the UK’s fastest growing online nightlife discovery guide, with well over 5,000 entrants. After 3 weeks of voting from the users of DesignMyNight, Manchester has spoken and The Oast House officially came through as the winner of Best Beer Garden 2014. To read more about the 2014/15 winners click here.